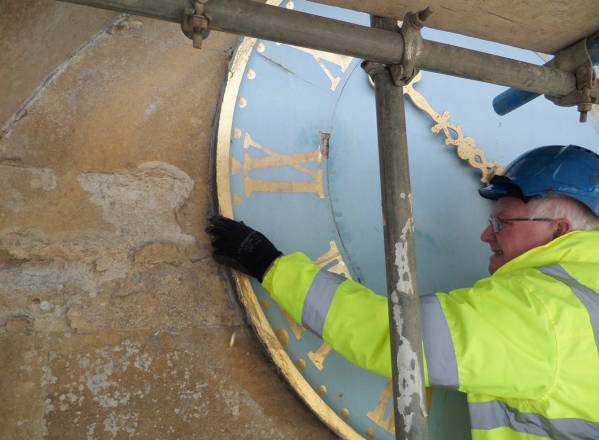 Time Assured is a family owned company that specialises in the conservation, service and repair of Church and Public Clocks. 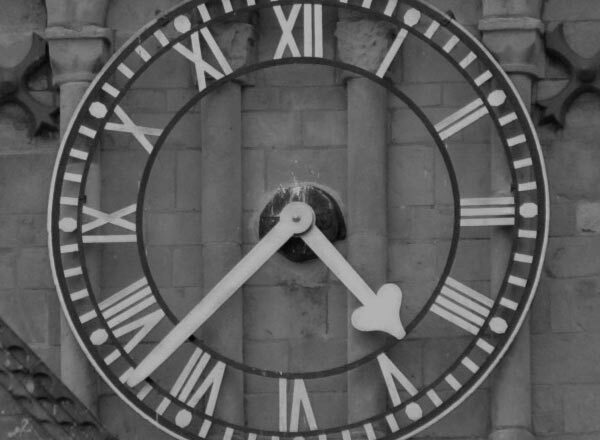 Our team of time served clockmakers pride themselves on a friendly, reliable and quality service that is tailored to reflect the needs of our individual customers and their Clocks. 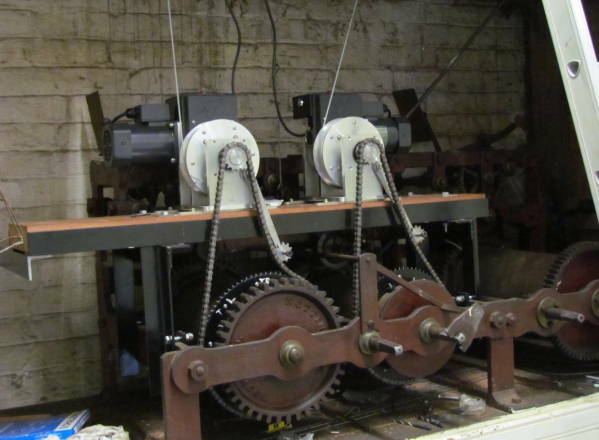 With regard to Turret Clocks, we provide a range of solutions including annual servicing, clock restoration and repair, dial restoration, automatic winding, automatic regulation, night silencing and hammer repairs and refurbishment. 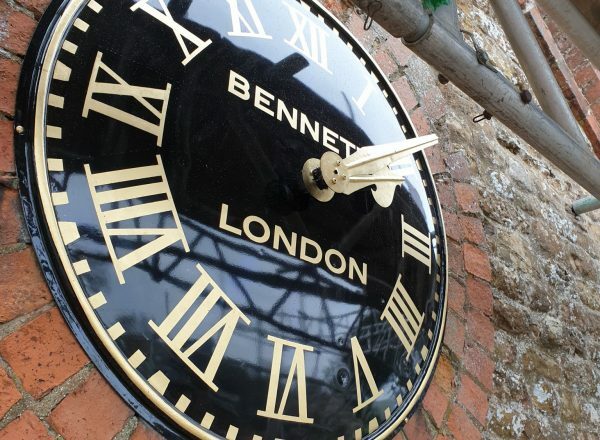 With regard to modern Electric Synchronous Clocks, we supply and install new clock systems or individual elements of a new system as required. We can supply and install master clocks (including radio controlled option), movements, automatic restart units, dials, hands, tollers and electro- magnetic hammers. Our experienced clockmakers have worked in the horological industry for many years. We provide national coverage across the United Kingdom. 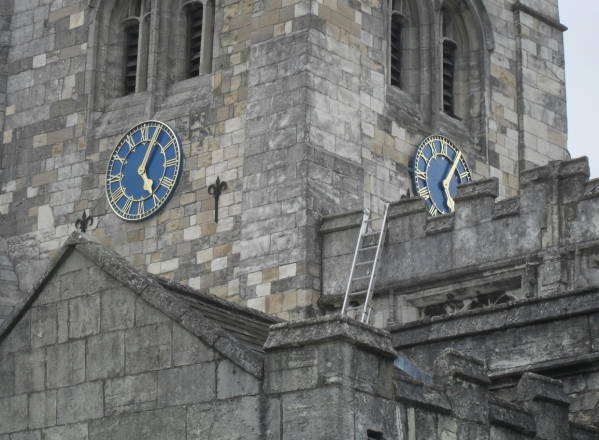 One of our clockmakers is also fully IRATA trained to engage in roped access when required.